Online shopping continues to soar, with confidence in digital marketplaces at an all-time high. This channel is also where most counterfeiting happens. 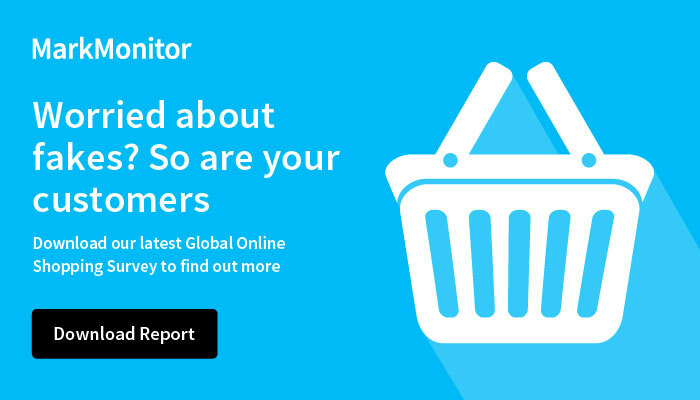 In a new report, Global Online Shopping Survey 2018, MarkMonitor reveals insights about a growing need for proactive strategies in a world where shoppers trust brands more than ever for protection. You’ll also learn about consumer fraud concerns, how counterfeiting impacts brand perception and other online channels to monitor for threats. 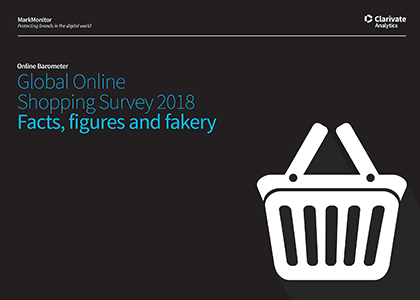 The majority of these fake goods were bought via an online marketplace, identified as the channel in which consumers had the most confidence (88%) when it came to security. 20% of respondents say they do 75% to 100% of their shopping online. Smartphones aren’t far behind PCs as the primary shopping device. Many consumers rely on reviews to validate website trustworthiness, with SSL certificates trailing in second place.